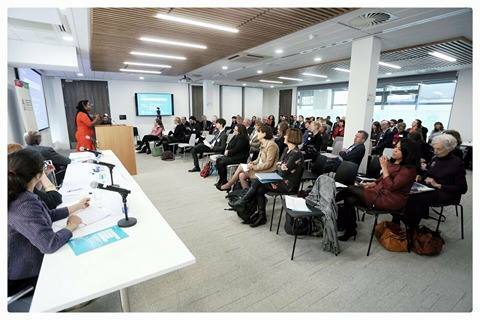 Mayo Intercultural Action, project of South West Mayo Development Company, welcomes its volunteer and Steering Group member Kany Kazadi participation at the seminar ‘Ireland's Response to the Global Refugee and Migration Crisis: From International Protection to National Integration' organised by the Irish Human Rights and Equality Commission on the 1st February in Dublin. 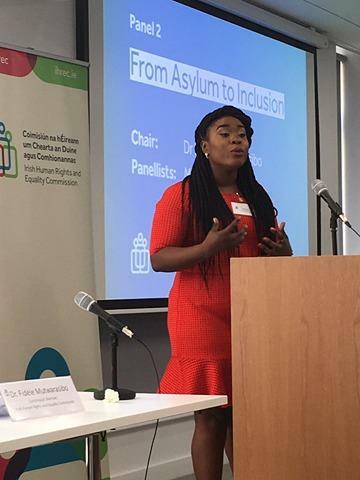 Originally from the Democratic Republic of Congo and after herself spending 4 years in direct provision in Ballyhaunis, Kany now lives in Castlebar and is a passionate advocate of the need for support for integration particularly in rural areas. 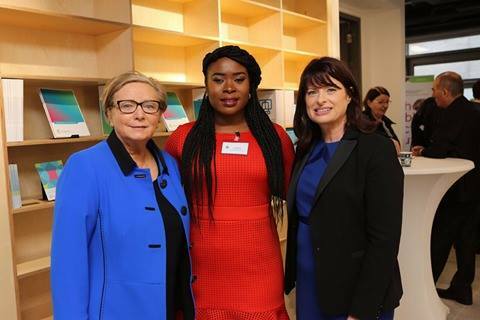 Kany has spoken widely in the local and national media about her involvement in her local community, her support for Mayo GAA, and the need to end the current system of Direct Provision.